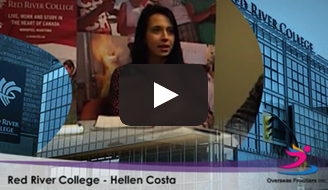 Education beyond borders. 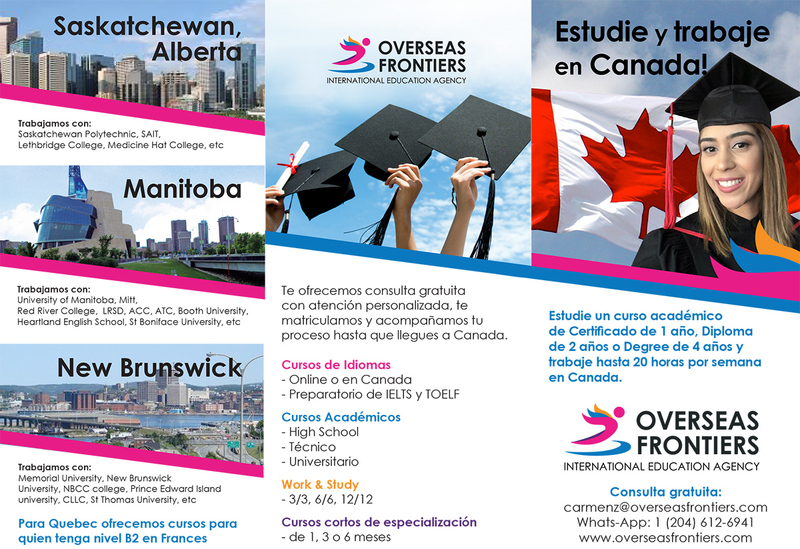 Overseas Frontiers offers education experience overseas, we are working with academic programs in the best Colleges, Universities and English / French schools in Canada. We speak English, Portuguese, Spanish and Russian. 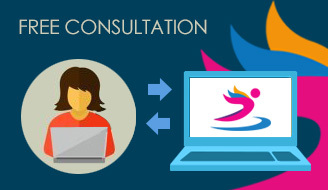 Free Consultation! 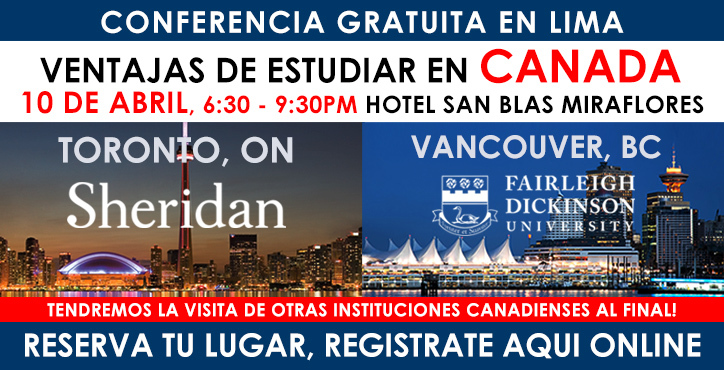 We will help you, based in your profile, to choose and register you in the best program to study and we will follow up your application until your arrival in Canada. 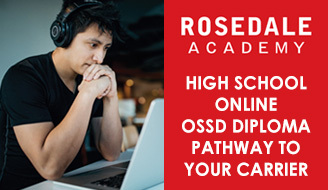 Our Mission – Is to offer the best education institutions to our customers that are looking for career improvement and cultural experience in Canada. We will be happy to help you reach your goals! Study in a Public Institutions 1-year Certificate, 2-year Diploma or 4-year Degree and work up to 20 hours per week in Canada. After graduated you will received your PGWP (post graduation work permit) to work full time, them after working full time you can apply for a PR if you would like to stay in Canada. Otherwise we offer work & study programs of 3/3, 6/6 or 12/12 in private institutions that can not offer a PGWP but offer job experience in a real work after graduated for the same lenght of your studies.